With our accredited 120-hour TEFL course each of our students also gets access to our additional ESL Job Training course. 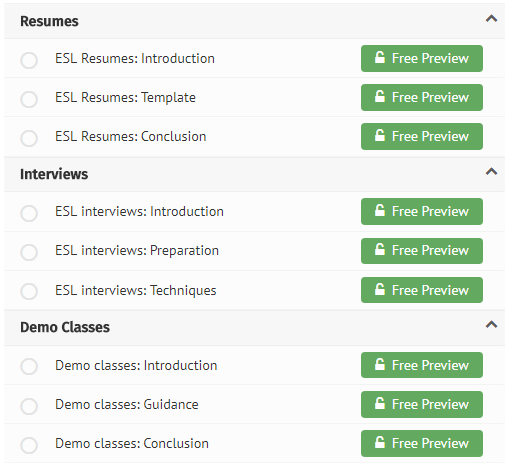 This extra resource provides insight and guidance based on our 15+ years in the TEFL industry. *We respect your privacy and will never share your details with anyone.